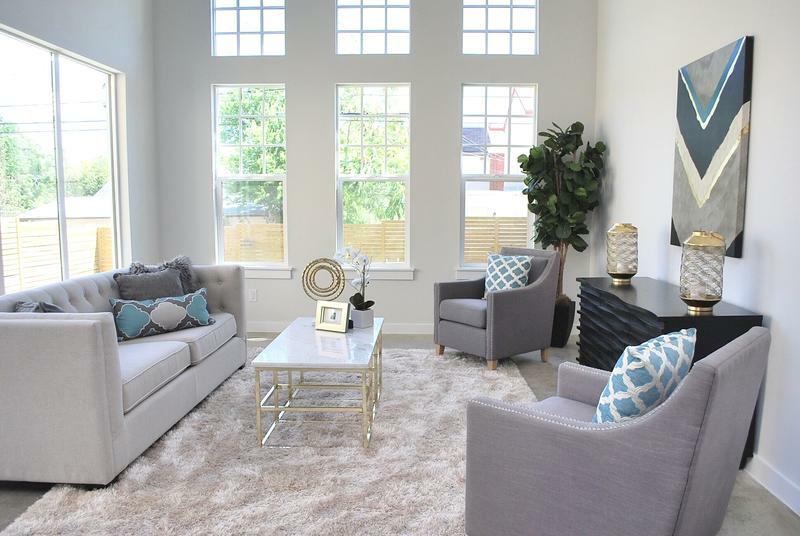 Top 5 Home Staging Companies. 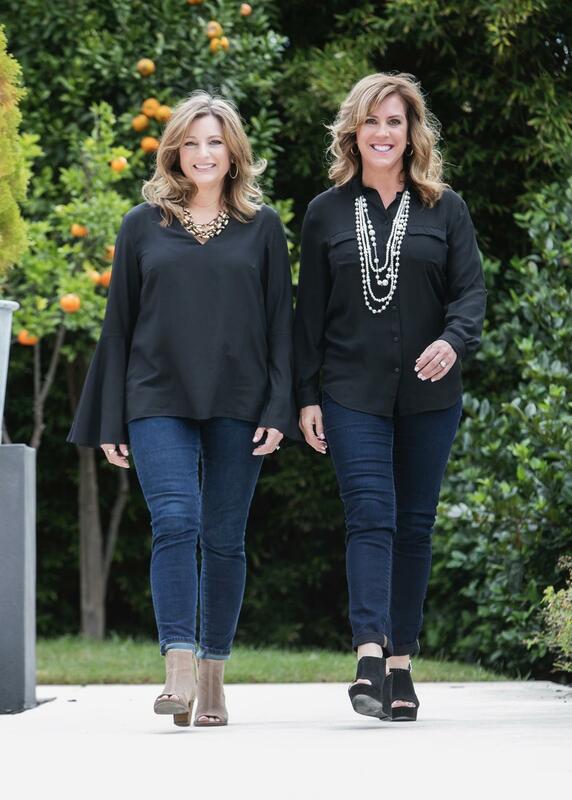 San Antonio's Premier Staging Team. DON'T REDUCE THE PRICE... INCREASE THE APPEAL! Get more listings and sell your homes faster and for more money! Click the button below to download the video and send this free gift to your clients. 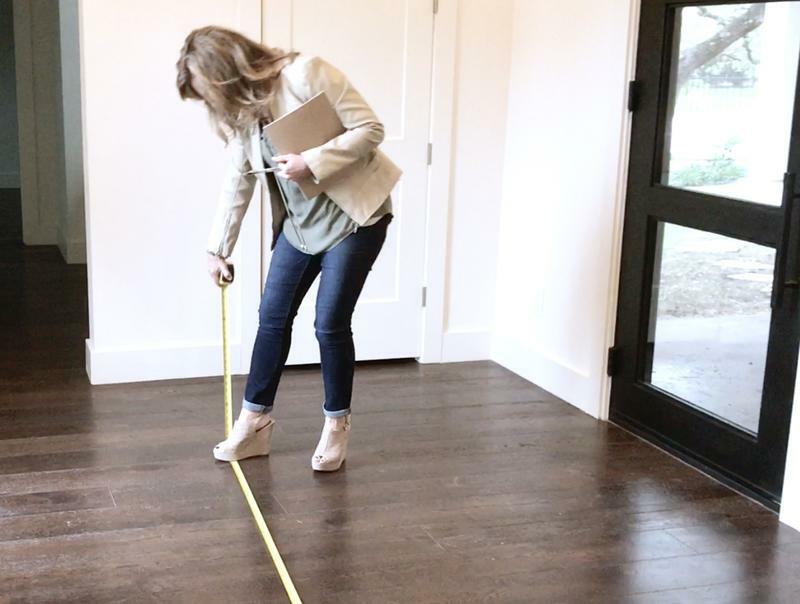 Our proven step-by-step guide to preparing a home for listing will give you the professionalism and credibility you are looking for. 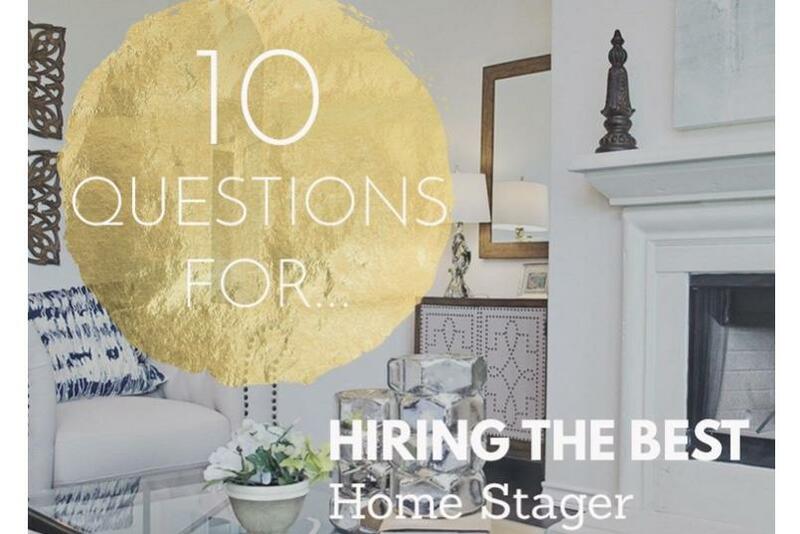 Here are 10 questions to make sure your stager is the best one for your home. Our answer to #2 will shock you! YOU DIDN'T EVEN KNOW YOU WERE MAKING. "90% of potential home buyers start their property search on the internet. " "Almost a third (27%) of buyers are more willing to “overlook property faults” when the home is staged." 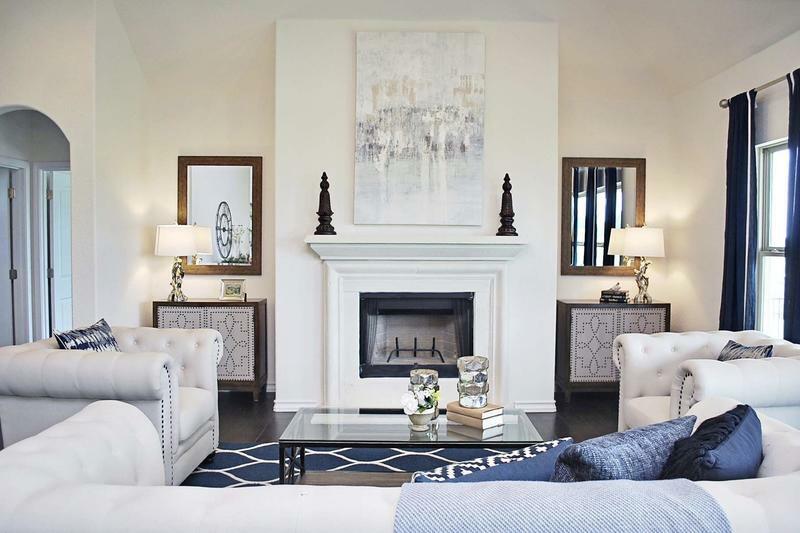 "96% of buyer’s agents said that staging affects the way that buyers view a property." Check out our latest tool to educate your clients and get them on board with the benefits of staging. 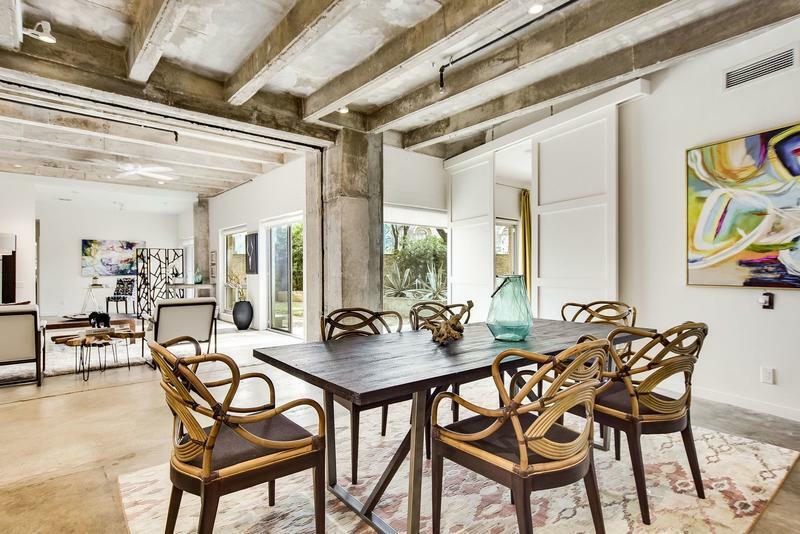 Looking for the best Home Stager? 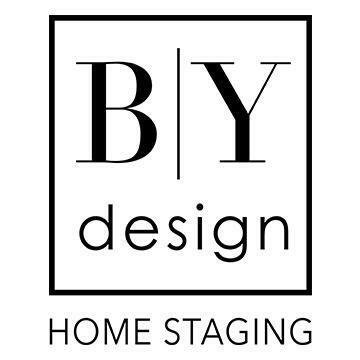 BY Design Home Staging has been named one of the Top 5 Staging Teams in North America! Based in San Antonio and Austin, TX, we serve the surrounding areas of Boerne, New Braunfels, Round Rock, San Marcos, Buda and Kyle, TX. 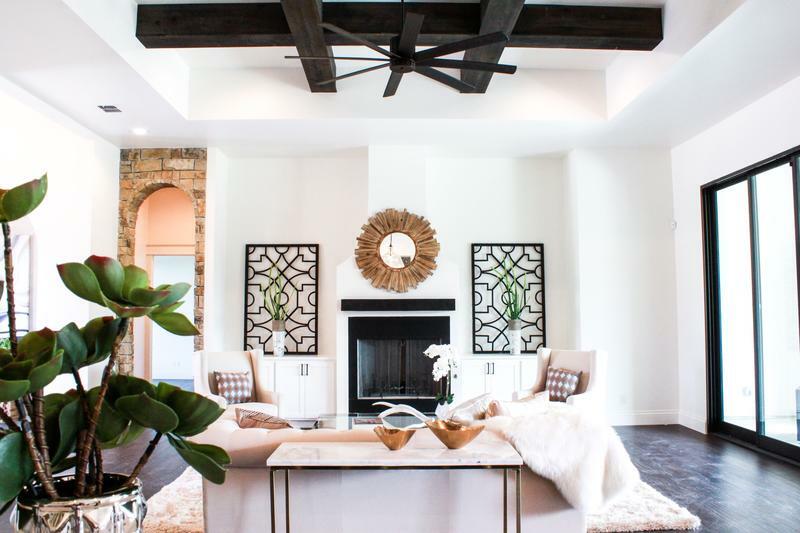 Getting your home ready for market can be a daunting task. 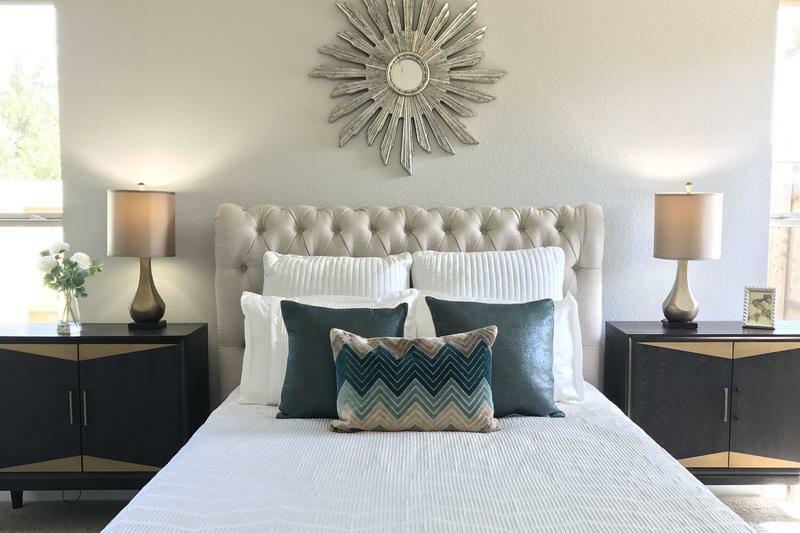 Our Staging Design Professionals™ can help! 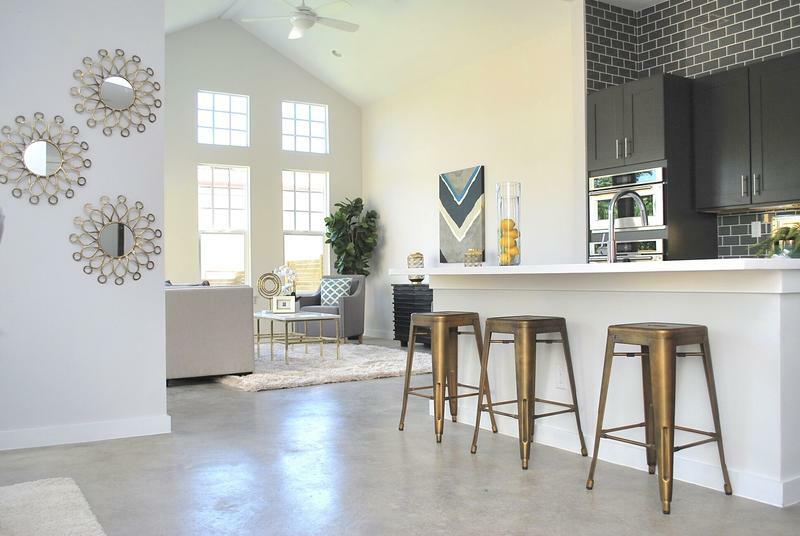 STAGING IS MUCH LESS EXPENSIVE AND MUCH MORE EFFECTIVE THAN YOUR FIRST PRICE REDUCTION. Learn the secrets of getting top dollar for your listings in record time. Online and training for home stagers outside of the San Antonio/Austin area. Download our latest tool to educate your clients and get them on board with the benefits of staging. The PDF can be printed front and back and is full of compelling statistics on staging.